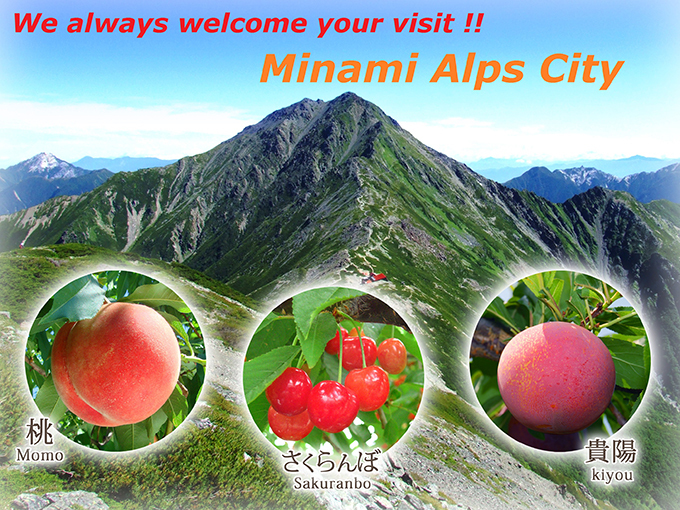 We have introduced just 20 of the many charming attractions of Minami Alps city. While many visitors to Japan come to see Tokyo, Kyoto, and Mount Fuji, Minami Alps City is a lesser-known destination, and the experience can be all the richer and more authentic for this reason. Minami Alps is one of the best climbing and hiking locations in Japan, with several peaks over 3000m. With its striking mountainous geography, vibrant seasonal colors, delicious farm-fresh fruit, and charming small-town feel, Minami Alps City is a town that overflows with the appeal of Japan.  Everyone throughout the world is invited to come and enjoy this beautiful place.